The development of prebiotic homochirality on early-Earth or another planetary platform may be viewed as a critical phenomenon. It is shown, in the context of spatio-temporal polymerization reaction networks, that environmental effects – be them temperature surges or other external disruptions – may destroy any net chirality previously produced. 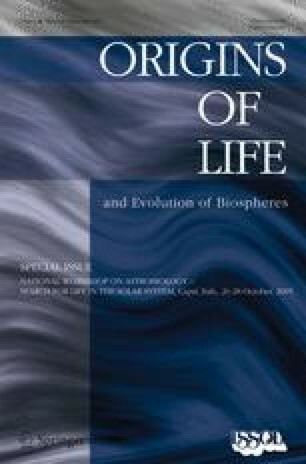 In order to understand the emergence of prebiotic homochirality it is important to model the coupling of polymerization reaction networks to different planetary environments. *Presented at: National Workshop on Astrobiology: Search for Life in the Solar System, Capri, Italy, 26 to 28 October, 2005.